Kosovo's inclusion in the 2016 Olympic Games in Rio has divided opinion, with the region currently recognized by just over half of the United Nations' member states. 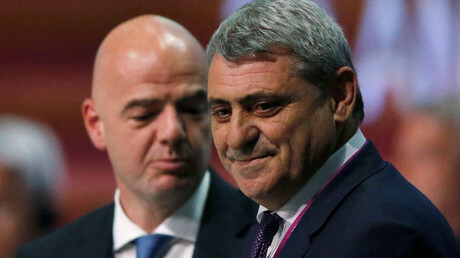 In Serbia, Kosovar independence remains an extremely controversial topic, as highlighted by its reaction to Kosovo's recent entry into European football’s governing body, UEFA. The Balkan region of Kosovo has been contested since the Middle Ages. It was part of Yugoslavia until the country's violent collapse during the 1990s. Serbian forces and ethnic-Albanian Kosovars fought a bloody war, until a peace deal was struck in 1999. 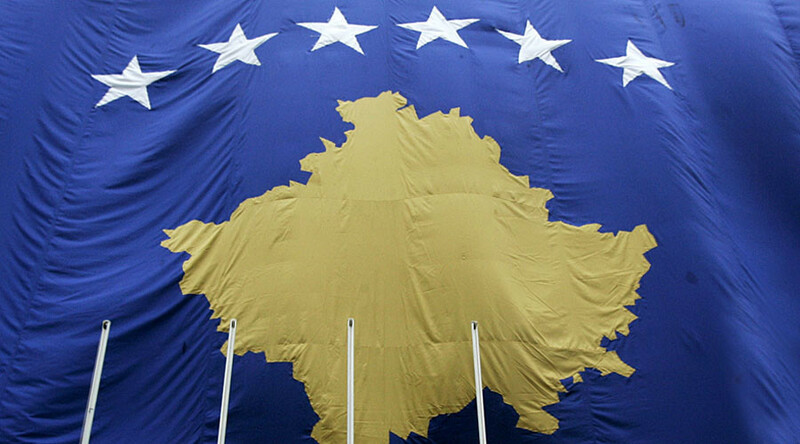 Kosovo declared independence in 2008, but Serbia, along with other nations including Russia, objected to the declaration. An independent Kosovo is not recognized by the UN, but is recognized by the likes of the United States, the United Kingdom, France and Germany. Serbia protested Kosovo's admission to the International Olympic Committee (IOC), claiming it is an autonomous province of Serbia, but has decided against boycotting the Rio Games. Serbia has insisted it will not change its position on Kosovo, with Foreign Minister Ivica Dacic hitting back at a recent statement by Kosovo Minister for Dialogue Edita Tahiri that Serbia would have to change its constitutional preamble on the region. 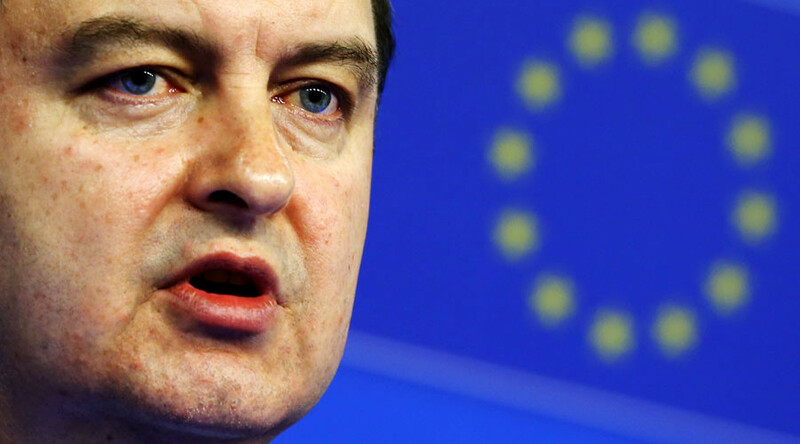 "The constitution or the preamble is not what matters here, this is about us not recognizing a unilateral act of secession," Dacic told reporters after a meeting with Bosnia and Herzegovina Foreign Minister Igor Crnadak. "The international community may impose such an interpretation, but it will also have to provide an answer for other examples that will be or are already happening around the world. "Once trouble starts knocking on their door, they will remember international law." Serbia's stance regarding Kosovo is further strengthened by its relations with Bosnia-Herzegovina, with its consular and diplomatic missions in Brazil set to assist its neighbor's citizens during both the Rio Olympics and Paralympics. The Serbian authorities offered similar assistance to Bosnia-Herzegovina citizens during the 2014 World Cup, also held in Brazil. Despite the Serbian resistance to Kosovo’s inclusion in the Games, there will be eight athletes participating under the Kosovo flag in Rio. Runners Vijona Kryeziu and Musa Hajdari will compete, along with two judoists, two swimmers, a cyclist and a shooter. "We will try to make a good debut," said Kryeziu. "It is a big responsibility for us and we will try to go and give the maximum," added Hajdari. Kosovo's main medal hopes rest with judo star Majlinda Kelmendi. Earlier this year she won a gold medal at the 2016 European Judo Championships in Kazan, Russia, and is amongst the favorites in the 52kg category in Rio. Kelmendi, who will carry the flag at Friday's opening ceremony, represented Albania at the London 2012 Games, but says she is happy to now be able to compete for Kosovo. "I want to show the world it [Kosovo] is not just a little country with a history of war," she said. "I want to show the good side, where young people do sport, show they can win and be creative."